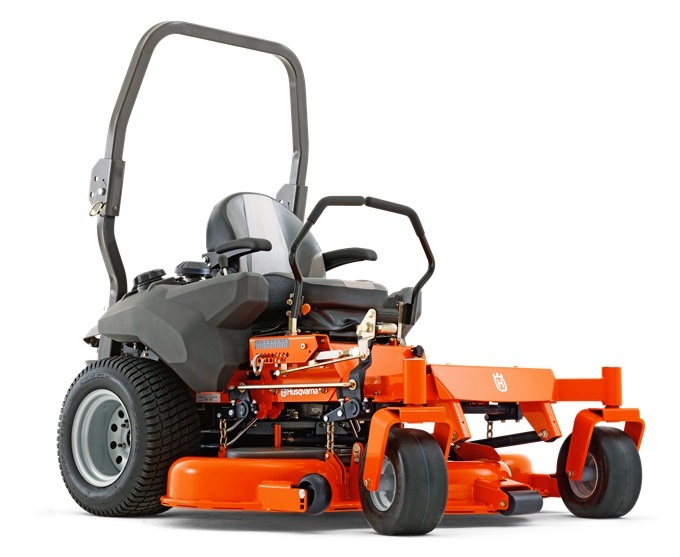 Looking to hire a Ride on Mower in Canberra or Yass? Choose Capital Hire. Our hire prices are unbeatable and we deliver to all surrounding areas of Manton.